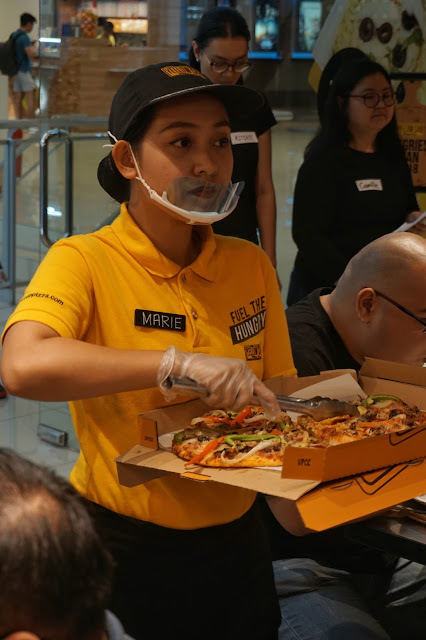 Remember when Yellow Cab had the brilliant idea of holding an Unli Pizza promo? 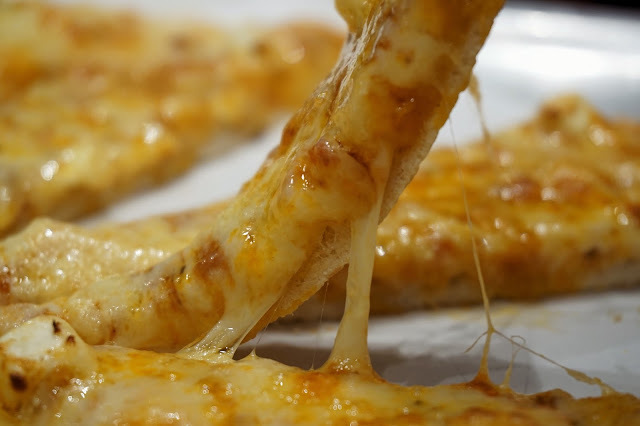 Well, It's back and it is going to make World Pizza Day even better. Yellow Cab began to share with Filipinos a slice of New York back in 2001 with its first branch in Makati Avenue and it has continued to expand nationwide with over 100 branches to date. Such number proves how much Filipinos love its pizza (with perhaps a side of Charlie Chan). 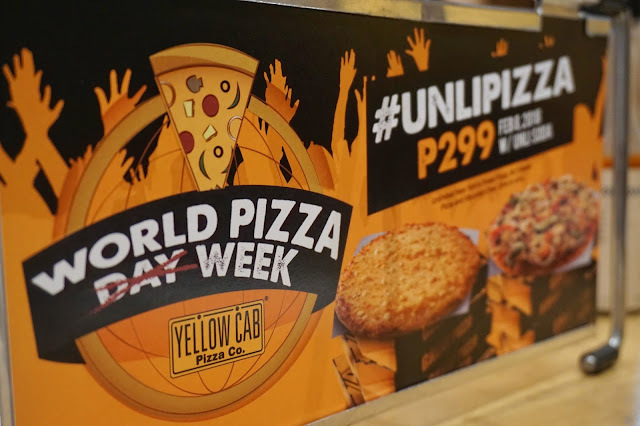 In celebration of World Pizza Day, Yellow Cab is at it again by offering its Unli Pizza on February 8, 2018! Diners can enjoy unlimited slices of New York's Finest Pizza and #4 Cheese Pizza with free-flowing Mountain Dew for only PHP299 when you dine in at Yellow Cab from 12 a.m. to 11:59 p.m..
We were invited to the media launch of the scrumptious promo and we were challenged to eat as many pizza slices as we can to get the title Hungriest Pizza Lover and of course, a year supply of pizza from Yellow Cab. 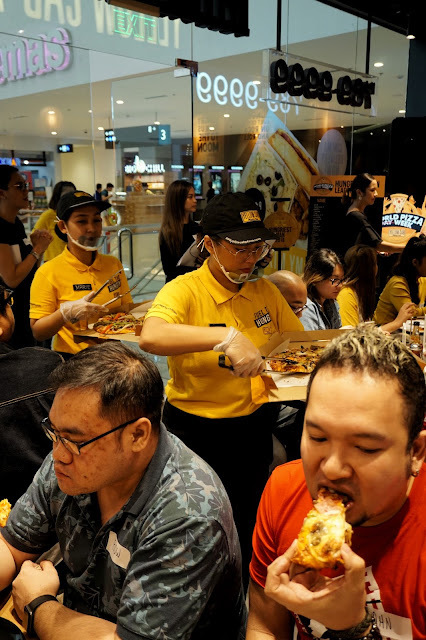 Last year, the winner ate 32 slices in one sitting! I'm usually very competitive but I only finished 4 measly slices. I guess I really am getting old. 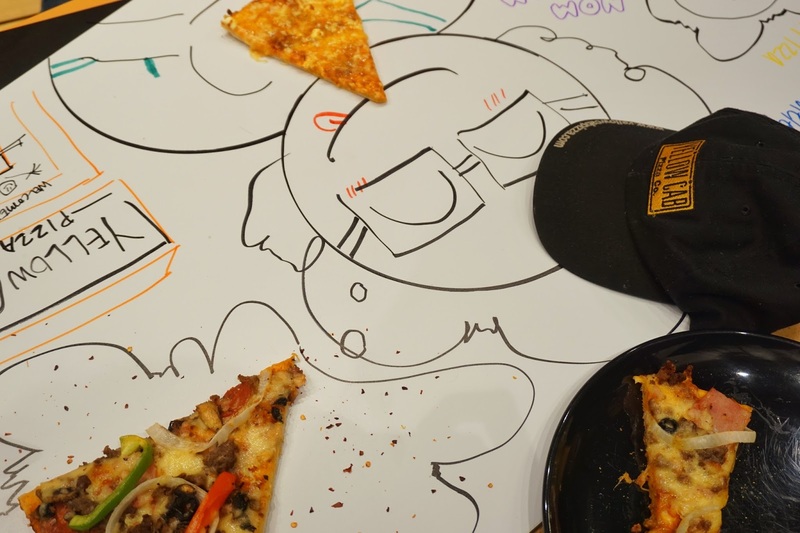 Aside from getting our fill of pizza, we also joined a fun trivia game to test our pizza knowledge and a little art contest to depict "A Day in a Life of the Hungriest Man". 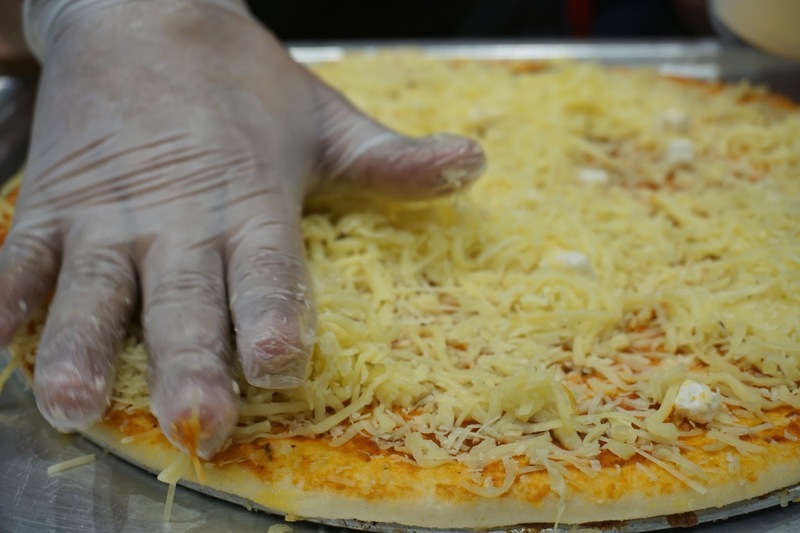 The funnest of them all though was to make #4 Cheese Pizza and New York's Finest Pizza while blindfolded. 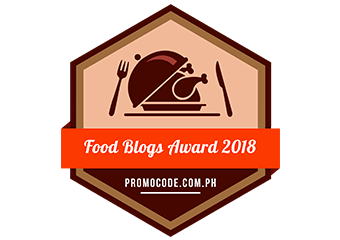 Let's just say we did our best and we had a blast playing all those games. 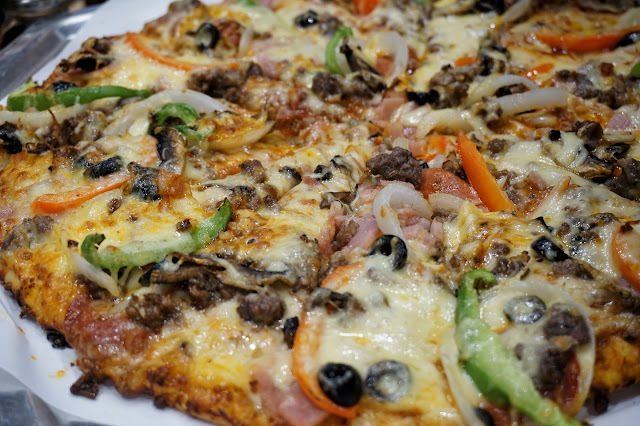 This mouthwatering Buy 2 Take 2 promo is valid for dine-in, take-out and delivery. 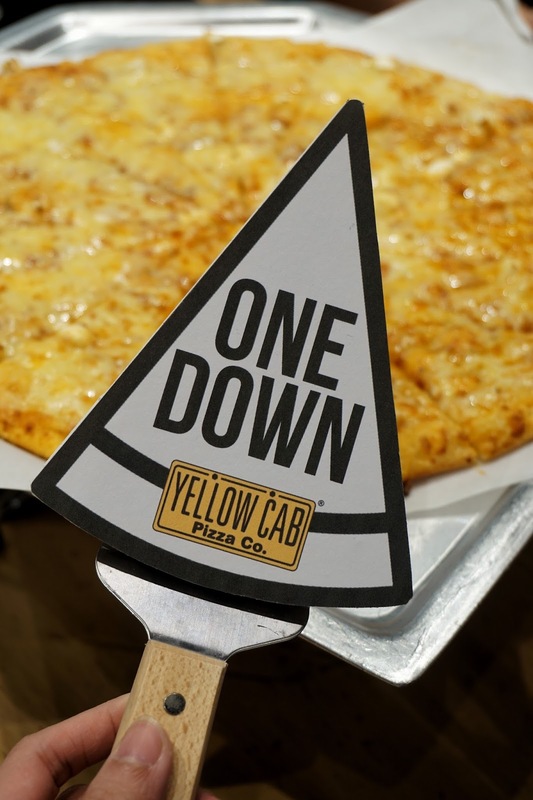 So mark your calendars and visit Yellow Cab on the day your favorite pizza is available. 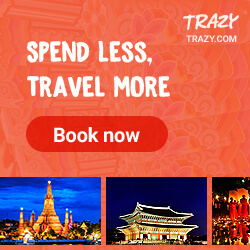 Or why not visit them the whole week?